Fourth of July Limousine Service & Limo Coach Rentals at Low Rates! Aspen A Plus provides safe and affordable Forth of July - Independence Day Limousine and limo coach transportation services. 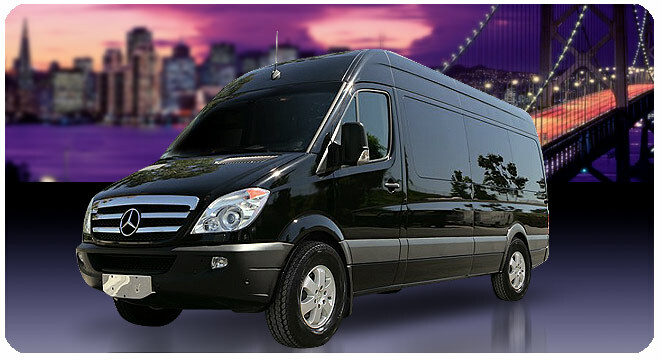 Our luxury Mercedes Sprinter Limousine seats 11 - 12 Passengers and our fleet has just the right vehicles to make your Forth of July Limo Servce perfect! 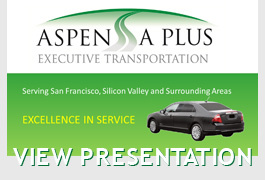 Aspen A Plus is celebrating Independence Day this year with incredible Fourth of July limousine and Party Bus services serving all of San Francisco. Get your family and friends together and reserve a special July 4th San Francisco limousine and experience the excitement of this great holiday in one of the most exciting cities! Our Independence Day limo services can take you and your party to San Francisco Bay fireworks, parades, barbecues, carnivals, fairs, picnics, concerts, baseball games, family reunions, and to any public and private events! Don't risk drinking and driving, leave the safety of transporting your family and friends in complete style and luxury to San Francisco's limousine professionals. Our chauffeurs are ready to make your July Fourth limousine or Party Bus experience the best day ever. Come celebrate with us! We'll help you make memeories that will last a lifetime. Celebrate July 4th in grand style while enjoying a luxury limousine experience and all the San Francisco festivities! Reserve one of our luxury Stretched Excursion SUV Limousines, Hummer limousines, or our special Mercedes Sprinter Limo Coach! Our Mercedes Sprinter Limo Coach is perfect for taking your friends or family out for the Forth of July! 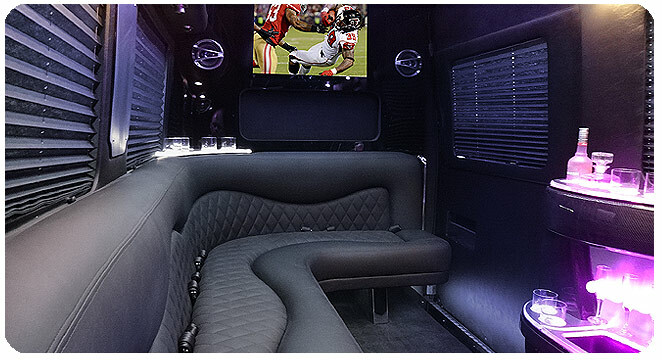 This vehcile has all the entertainment amenities that you would want in a Limo Party Bus and they are extremely safe and comfortable. Learn more about our View our Fleet Gallery. Any San Francisco Holiday or Special Event!